You'll be £20.00 closer to your next £10.00 credit when you purchase How to Catch More Salmon. What's this? 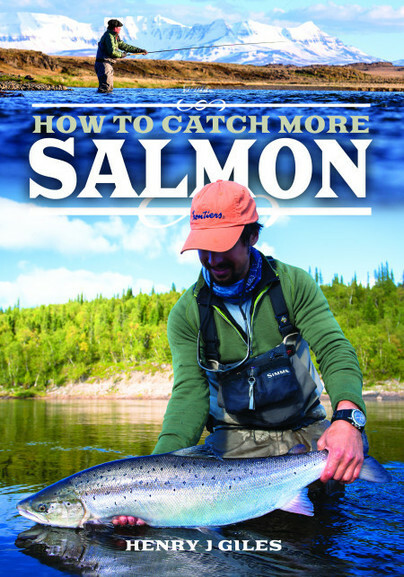 How to Catch More Salmon is about fishing according to the application of principles and practicalities that will not stop at a first salmon, but go on to catching more salmon, whether or not that is your final destination. Whether your passion for fishing takes you globe trotting (like Ritz) or not, this book invites you along for the experience, while sharing sporting insight at all levels, including luminaries of today's on and offline media. It is an aim of the book that this melting pot will draw real results from the techniques and conclusions that emerge, in terms of fish caught and opportunities taken. Think and catch more fish is a central theme, but to enjoy the sport via more nuanced and philosophical aspects is key. Get it, teach it and share it, in the UK and Ireland but also on the rivers of Norway, Canada and Russia. Enhance the common good and turn the dream of a fishing lifetime into new reality with the rest of us. Henry Giles caught his first salmon on Scotland’s River Conon in 1981. 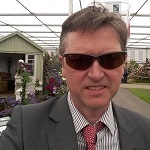 Schooled at Christ's Hospital, he read medieval history at university and has sub edited and written on newspapers from the Sunday Express to the Evening Standard and country and fieldsports magazines, where he worked for six years on Trout and Salmon. His fishing writing has in the last two years been published in the Flyfishers' Journal; Trout & Salmon and Waterlog. Henry lives in Cambridgeshire with Chloe and Pippa, 10, Yorkshire terrier Lucky and two horses. He blogs about fishing in Scotland, Norway and New Brunswick where he fishes most years.